McLeod was educated at Auburn University and the Art Institute of Fort Lauderdale. 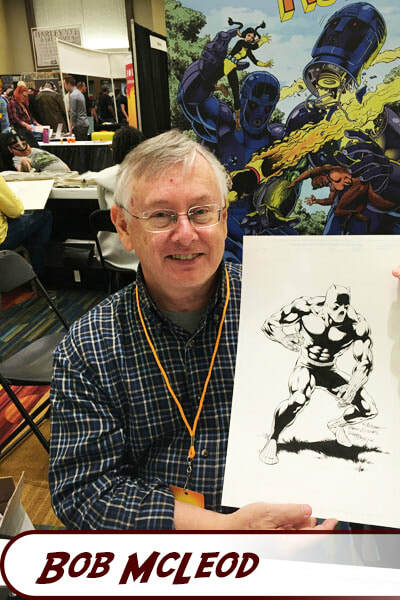 McLeod began his career working in the production department of Marvel Comics in 1973 on an recommendation from Neal Adams, but soon began penciling and inking for Marvel's Crazy magazine, doing several movie satires and the Teen Hulk strip. 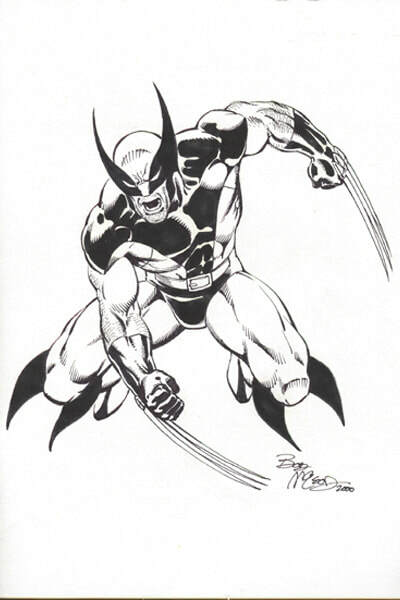 He worked at Neal Adams' Continuity Studios, then went on to become a top inker at Marvel and DC on many series, including The Incredible Hulk, Conan the Barbarian, The Legion of Super Heroes, Detective Comics, Wonder Woman, and The New Titans, as well as penciling Star Wars and several Spider-Man fill-ins for Marvel. 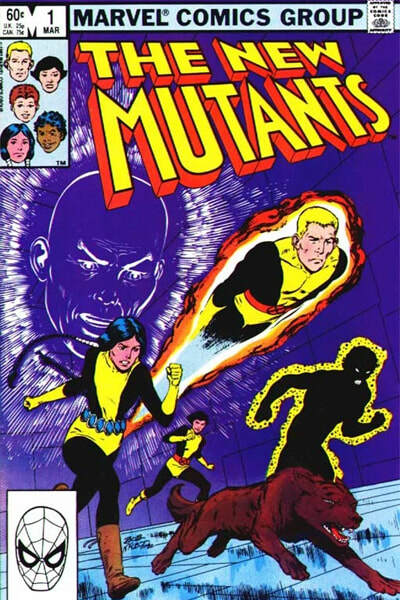 He penciled the graphic novel and then the first three issues of New Mutants and inked a number of subsequent issues. McLeod also inked Mike Zeck's pencils on the famed Kraven's Last Hunt storyline across the three monthly Spider-Man comics published at the time. 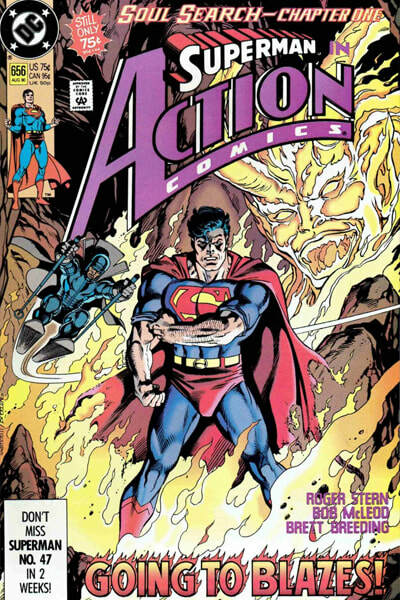 He was also the artist on Superman in Action Comics in the early 1990s. McLeod also illustrated several issues of The Phantom comic book for the Swedish publisher Egmont, and has worked on various commercial projects. He has also written and illustrated a children's book, Superhero ABC, which was published by HarperCollins in 2006 and received starred reviews from School Library Journal and ABA Booklist. McLeod currently teaches part-time at the Pennsylvania College of Art and Design in Lancaster, PA, and edits Rough Stuff magazine for TwoMorrows Publishing. Throughout McLeod's successful career, he created The New Mutants, Wolfsbane, Cannonball, Mirage, Sunspot, Magma, Lila Cheney, and Solo.